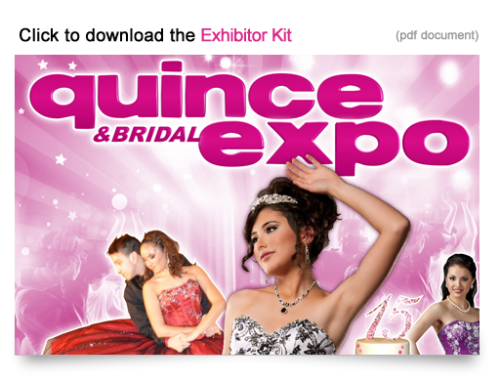 Don’t forget to stop by the Latino Bridal and Quince Girl Expo on May 15th 2011. 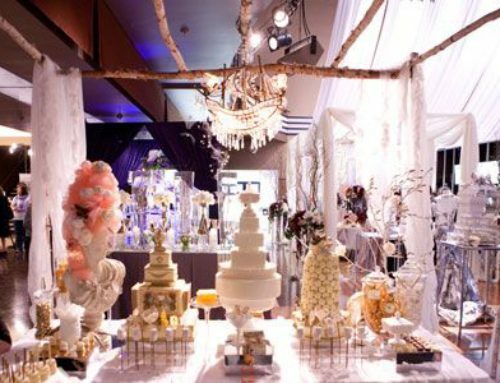 The showcase will take place in the Houston Reliant Arena between 12pm – 5pm. 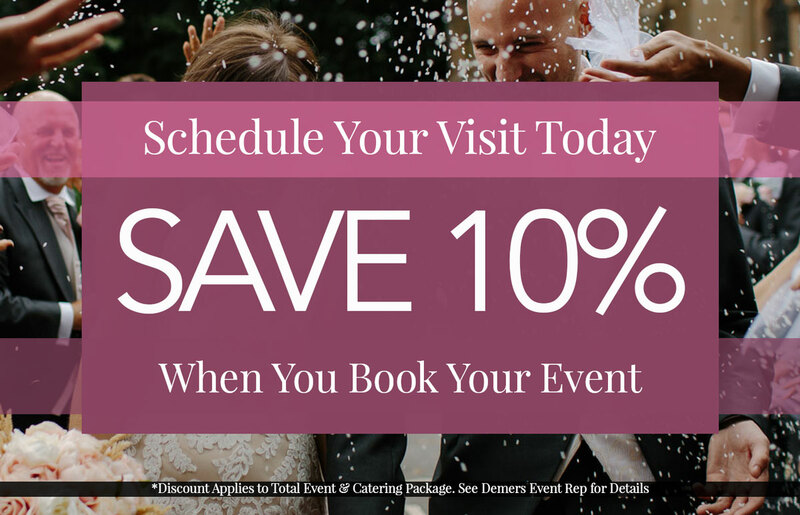 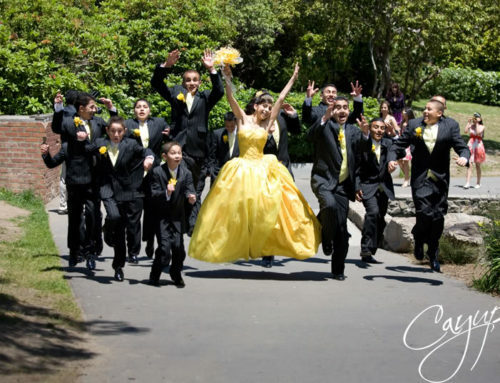 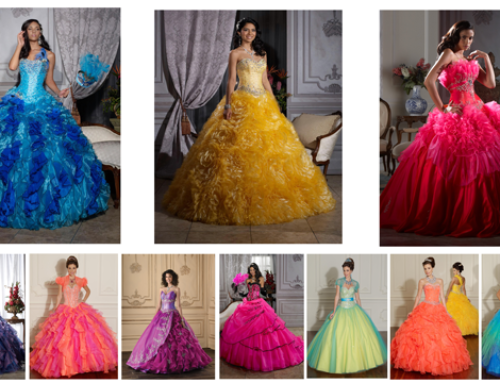 The one stop shopping for all your quinceanera and bridal needs!